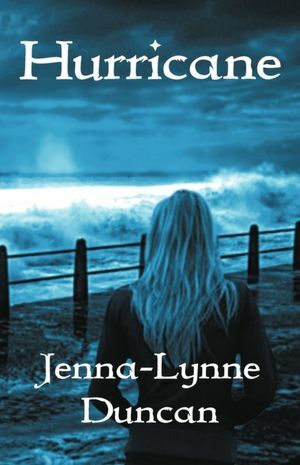 Posted on May 28, 2012, in Book Reviews and tagged Hayden Bourdeaux, Hurrican Katrina, Hurricane, Jenna-Lynne Duncan, Madame Delphine LaLaurie, YA Paranormal. Bookmark the permalink. Leave a comment.